Associate Professor in the Department of Sociology and Affiliated Associate Professor of Politics, Department of Politics at New York University. Her research interests are in the fields of political sociology, economic sociology, and methodology of social research, with a focus on social networks, interpersonal influence, cooperation, collective action, and human decision-making. Her current research projects include “lab-in-the-field” experiments in Uganda to study the impact of social networks on cooperation and economic development, and a research on trends in public opinion polarization in the USA. She is the author of The Simple Art of Voting (Oxford University Press, Forthcoming) and has written articles on civil society inter-organizational networks, formal models of collective action, dynamics of interpersonal influence, and public opinion. 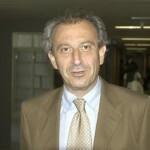 Mauro Barisione is full professor at the University of Milan, where he teaches Political sociology and Public opinion analysis. He is director of the PhD program in Sociology and Methodology of Social Research and head of POMLAB (Public Opinion & Media Lab). His publications are mainly in the fields of electoral behavior, public opinion, and political communication. His research interests focus on citizen political beliefs, prejudices, and actions, as well as on their individual and societal causes. Among his publications there are numerous articles in international journals such as Electoral Studies, Information Communication & Society, European Journal of Communication, Leadership, International Journal of Public Opinion Research. He is president of ITANES. 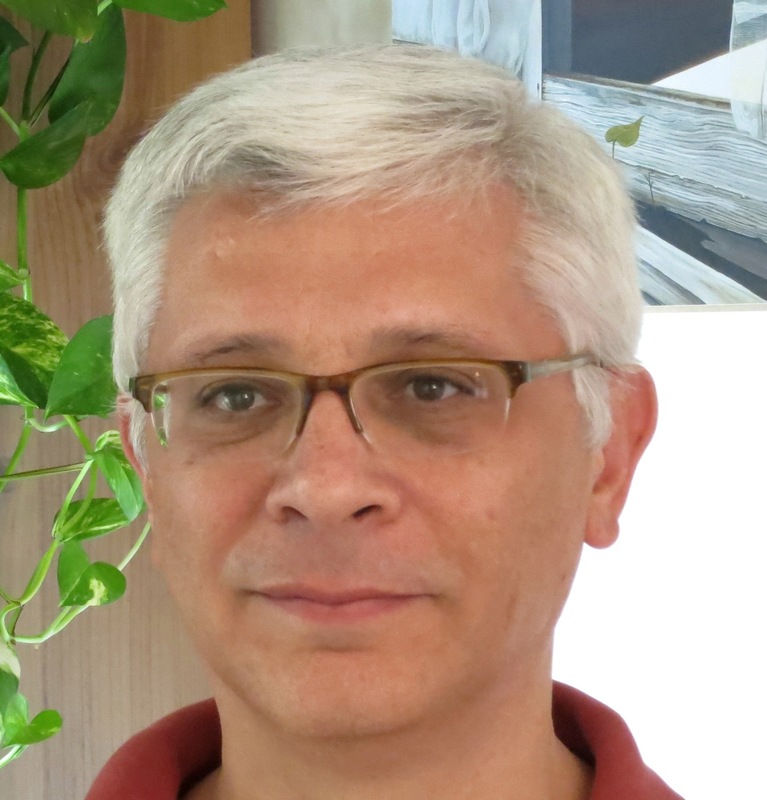 Full professor of Political Science at University of Siena, he teaches Comparative Political Behaviour in the doctoral program in Comparative and European politics; Research Methods and Political Sociology in undergraduate programme. Has conducted comparative studies on political behavior, participation in associations, on the relationship between politics and bureaucracy, Defence Policy. He is coordinator of the section of the Italian Society of Political Science “Parties Elections Public Opinion.” He is President of ITANES. and was co-director of the survey ITANES National Election in 2006 and 2008. La Fondazione di ricerca Istituto Carlo Cattaneo è sorta nel contesto di quella singolare esperienza che è il gruppo del Mulino, dove sempre si sono intrecciate attività di studio e di ricerca, attività editoriali e di dibattito politico. L’articolo 2 dello Statuto indica la natura e le finalità dell’Istituto Cattaneo: promuovere “ricerche, studi e ogni altra attività culturale e formativa diretta all’approfondimento e alla divulgazione della conoscenza della società italiana contemporanea”, e in particolare del suo sistema politico, delle istituzioni pubbliche e delle forme della partecipazione politica. 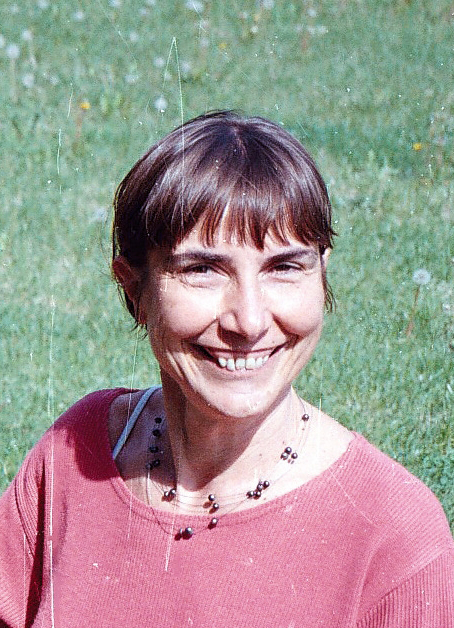 Nicoletta Cavazza (female) PhD in Social Psychology is full professor in Social Psychology at the Communication and Economics Department of the University of Modena and Reggio Emilia (Italy). 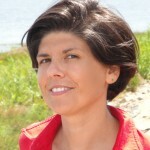 She teaches Psychology of persuasion; Social Psychology; Data collection and analysis techniques. 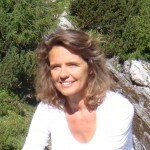 Her current main research interests include attitude change, persuasive communication, social psychological antecedents of safety behaviours, social aspects of eating, political psychology. 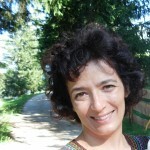 She is editor in chief of the Italian Journal of Social Psychology. 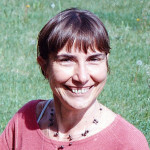 She is member of European Association of Social Psychology, Associazione Italiana di Psicologia (AIP), and Itanes (Italian National Election Studies). Assistant professor of Political Science, University of Urbino “Carlo Bo”, where is one of the founders of LaPolis, the Laboratory of Political and Social Studies. He is the Official Representative in the ECPR. He is part of the working group that edits the Observatory on Italians’ Social Capital and the annual report The Italians and the State . 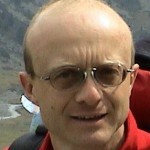 He has published essays in collective volumes and specialized journals nationally in Italy and in the world. He has edited various collective publications and monographs. The main focus of his research activity is the relationship between society and politics: in particular, the relationship between Catholics and politics , new forms of participation, generations, political culture, electoral behaviour. 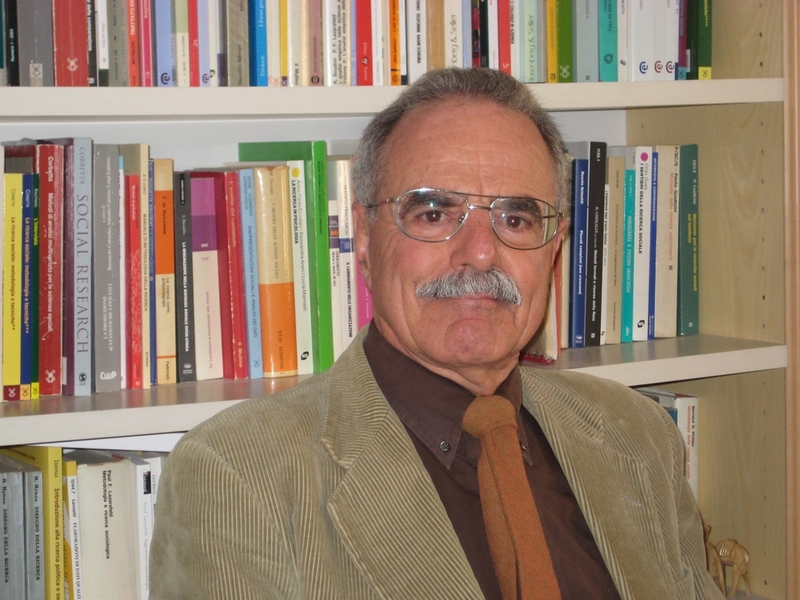 Piergiorgio Corbetta has been professor of Methodology of Social Research at University of Bologna, Director of the Istituto Cattaneo from 1991 to 2001 and from 2001 to 2004 Vice president of the cultural association “Il Mulino”, which leads the publishing house “Il Mulino”. 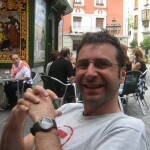 He was in the ‘90ties among the founders of the group ITANES. 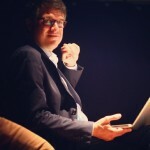 Currently is Research director at Istituto Cattaneo. 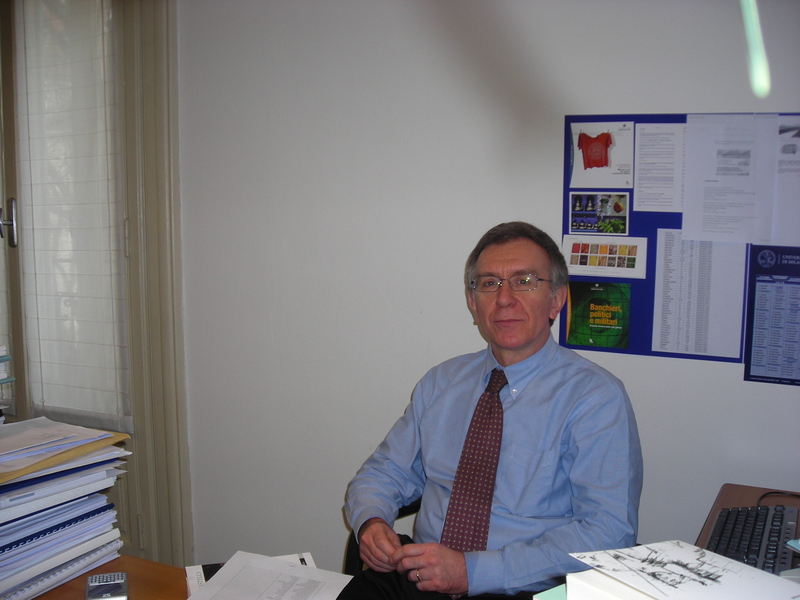 He is author of several articles and books on Methodology of social science, Statistics applied to social research, Political participation and Electoral studies. Among his publications, Atlante storico elettorale d’Italia (with M.S. Piretti, Bologna, Zanichelli 2009), Social Research: Theory, Methods and Techniques (London, Sage, 2003), Il partito di Grillo (ed. with E. Gualmini, Bologna, Il Mulino, 2013). Full Professor of Political Science at the Department of Political Science at the University of Florence, where he leads courses about the Italian political system, elections and political partieis. 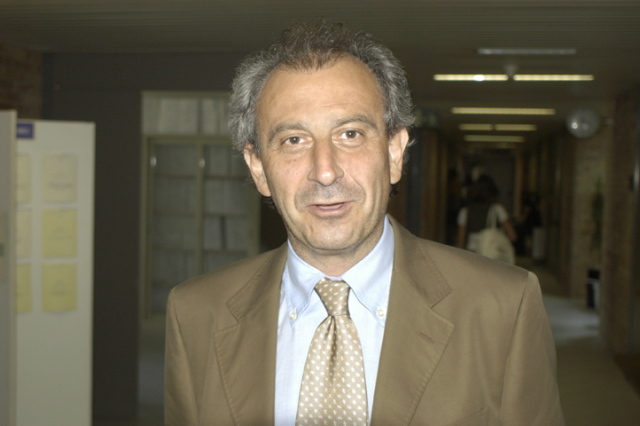 Since 1993 he leads a a research group interested in elections and evolution of the Italian political system whose findings have been published in several volumes by Il Mulino. He is also Director of the Centro Italiano di Studi Elettorali (Italian Centre for Electoral Studies) and commentator for Il Sole 24 Ore, Italy’s leading financial newspaper. He also teaches European Integration at the Florence Campus of New York University and has been visiting professor at Yale and Stanford University. He is a regular speaker about EU institutions at the Graduate School at Stanford University and has consulted for Fondazione Olivetti and the OECD. 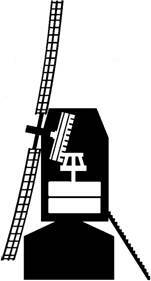 Ph.D. at European University Institute, is associate professor of Faculty of Politic Science of Università di Pavia . President of Faculty of Comunication, he teaches studies on elections, public opinion and politic comunication. 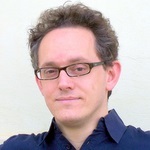 He is member of research group NEPOCS (Network of European Political Communication Scholars). It works on electoral behavior, public opinion, electoral campaign. Oltre a molti saggi in riviste e libri collettanei, has published Città al voto (with G. Baldini, 2000), Alla ricerca del consenso (2004) e Il cittadino-elettore in Europa e America(edited by R. Mannheimer and P. Segatti, 2009). Born in 1952, after gaining a PhD in sociology from the University of Edinburgh (UK), has been researching and teaching at the University of Milan (Italy). In 2001 he became full professor of Sociology at the same University, where he heads (since 2004) the Department of Social and Political Studies. His recent research activity deals mainly with two sets of themes: 1) political culture, political and voting behaviour, political parties and social movements; 2) religious attitudes and behaviour, religion and moral values, religion and society. He is a member of the Executive Board of the Committee on Political Sociology (CPS), sponsored by the International Sociological Association and the International Political Science Association. Assistant professor in Social Psychology, she taught at Pavia University, Faculty of Political Science. She is now lecturer of Political Communication and teaches Organizational Communication at the Catholic University of Milan, Faculty of Political Science. Besides ITANES project, she participated in international research projects dealing with psychological processes linked to political orientation (“Right-wing Extremism in Europe”, supervised by B. Klandermans – Free University of Amsterdam; “SIREN – Socio-Economic Change, Individual Reactions and the Appeal of the Extreme Right”, funded under the “Improving Human Research Potential and the Socio-Economic knowledge Base” programme of the European Commission). 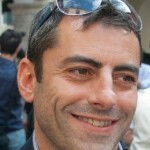 He is Assistant Professor in Political Science at the Department of Political Sciences, University La Sapienza, Roma. 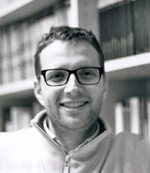 Ph.D. in Comparative and European Politics from the University of Siena, and he has been post doc fellow at the Department of Political Science, University of Bologna. 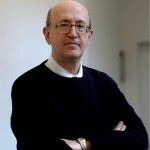 He is also researcher of the Istituto Carlo Cattaneo. His main research interests concern: presidents of the Republic, political parties, electoral systems, elections and electoral behaviour. He is author of Monarchi elettivi? (Bononia University Press, 2008); Presidenti della Repubblica (ed.) (Giappichelli, 2010); Lega & Padania. Storie e luoghi delle camicie verdi (2012, Il Mulino, with D. Tuorto). 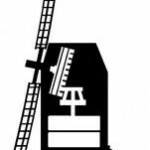 Among his publications are articles appearing in French Politics, Journal of Modern Italian Studies, Modern Italy, Polis, Quaderni di Scienza Politica, South European Society and Politics and Political Geography. Associate professor in Social Psychology at the University of Torino. At present his main research interests are right-wing authoritarianism, fear of crime, participation in Lulu (Locally Unwanted Land Uses) movements and the cognitive processes leading to political behaviors. 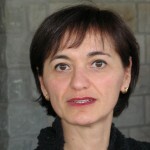 Franca Roncarolo is full professor of Political Science at the University of Turin, where she is director of the School of Law, Politics, Social and Economic Sciences. She is also president of the Master degree in Public and Political Communication and coordinates the Political Communication Monitor. Since January 2014 she has been director of the journal Comunicazione Politica (Il Mulino). 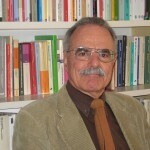 Roncarolo is a member of the scientific committee of SISE (Società Italiana di Studi Elettorali) and of the executive board of SISP (Società Italiana di Scienza Politica). In this context she coordinates the standing group of Political Communication with F. Amoretti. At the master’s degree level, she teaches Public Communication and Public Opinion and Political Communication. Her current research focuses upon political leadership and the problem of building the political consensus in mediatised democracies. 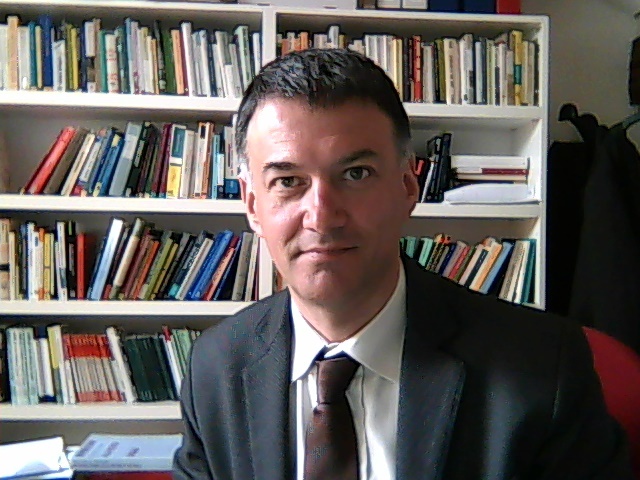 Ph.D in “Comparative and European politics”, University of Siena, he is a lecturer in Political Science, Research Methods and European Political System at University of Molise. 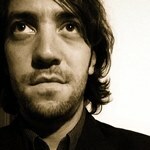 He has been research assistant at Circap – University of Siena. Among his publications: The 2009 European vote in Italy: national or European? in PERSPECTIVES ON EUROPEAN POLITICS AND SOCIETY (2014); Euroscepticism and the global financial crisis. with Tsakatika M, L. Quaglia in JOURNAL OF COMMON MARKET STUDIES (2013). He has also edited with Danilo Di Mauro the special issue Europe at Stake: European Union in Italian Politics and Society of ERSPECTIVES ON EUROPEAN POLITICS AND SOCIETY (2014). 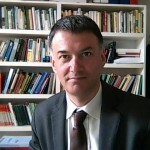 He is the author of the monograph Perché gli italiani diventano euroscettici (Why Italians become Eurosceptic), published in 2011 by Pisa University Press. 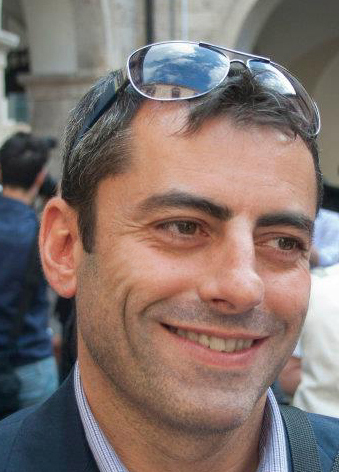 Cristian Vaccari is Associate Professor in Political Science at the University of Bologna and Lecturer in Politics at Royal Holloway, University of London. He studies political communication in comparative perspective, with a particular focus on digital media. 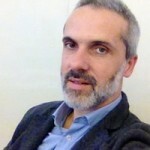 He is the Principal Investigator of a three-year research project titled “Building Inclusive Societies and a Global Europe Online: Political Information and Participation on Social Media in Comparative Perspective” (http://www.webpoleu.net/) funded by the Italian Ministry of Education for the years 2013-2016. The project investigates the role of social media in citizens’ and politicians’ practices of political communication in Germany, Italy, and the United Kingdom. His latest book is Digital Politics in Western Democracies: A Comparative Study (Baltimore, Johns Hopkins University Press, 2013). Born in 1965, is full Professor of Political Science at the University of Bologna. His research interests mainly concern the links between the structure of political competition and the functioning of government institutions. Among his main works: Il governo di partito in Italia (1943-1993), Il Mulino, 1994; Il governo. Gli esecutivi delle democrazie contemporanee, Laterza, 1999 (con Sergio Fabbrini); Sistemi politici comparati, Il Mulino, 2005 (a cura di); Il divario incolmabile. Rappresentanza politica e rendimento istituzionale nelle Regioni italiane, Il Mulino, 2013 (a cura di); Liberiamo la politica, Il Mulino, 2014. 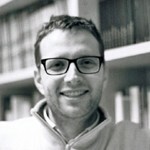 Assistant professor at the Department of Sociology and Social Research, University of Trento, where he teaches social research methods, techniques of secondary analysis and measurement in social sciences. 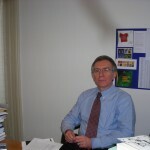 His research interests focus on the methodology of social research and the study of public opinion. In particular, he works on electoral behavior and religion in modern societies. During the last Italian General Election 2013, he was field coordinator of the data collection of the Itanes study. 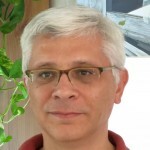 He recently published the book “L’analisi secondaria nella ricerca sociale [The secondary analysis in social research]” (Mulino 2012) and the article “Church Attendance and Religious Change in Italy, 1968-2010: A Multilevel Analysis of Pooled Datasets” (2015) in the Journal for the Scientific Study of Religion (both contributions together with F. Biolcati-Rinaldi).